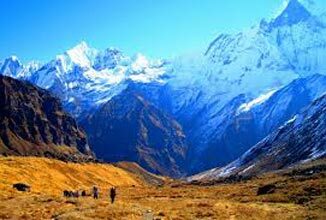 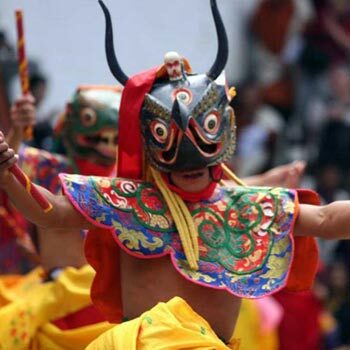 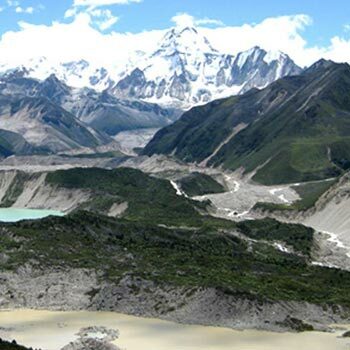 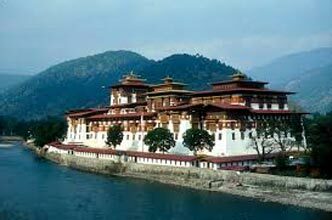 Splendour of Bhutan 4 Nigh.. 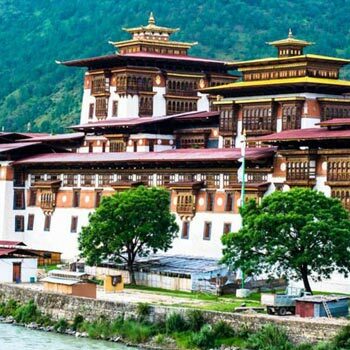 Highlight Of Bhutan Is 6Day.. 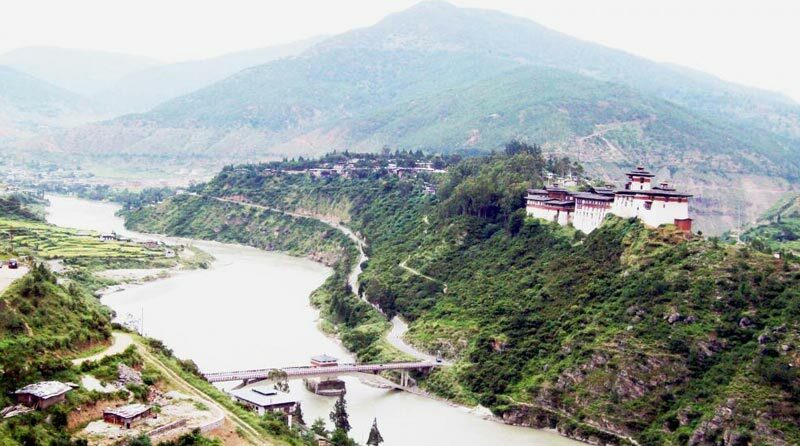 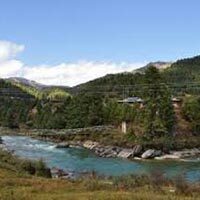 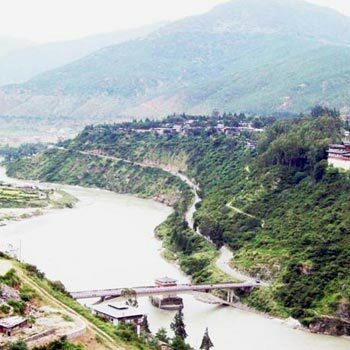 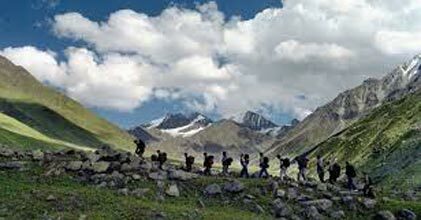 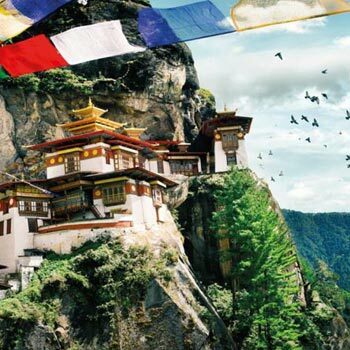 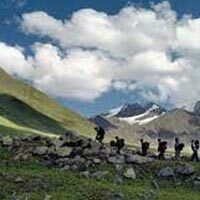 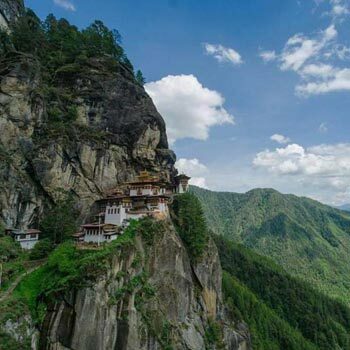 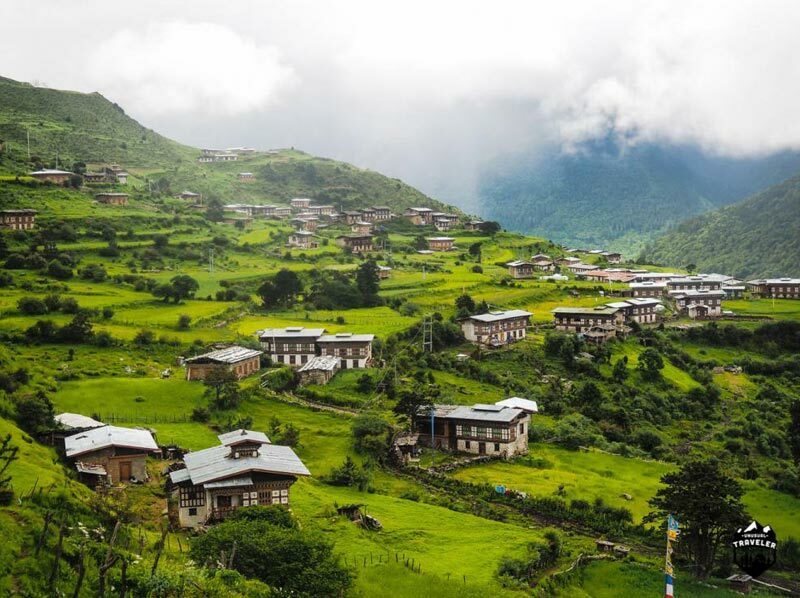 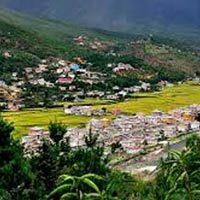 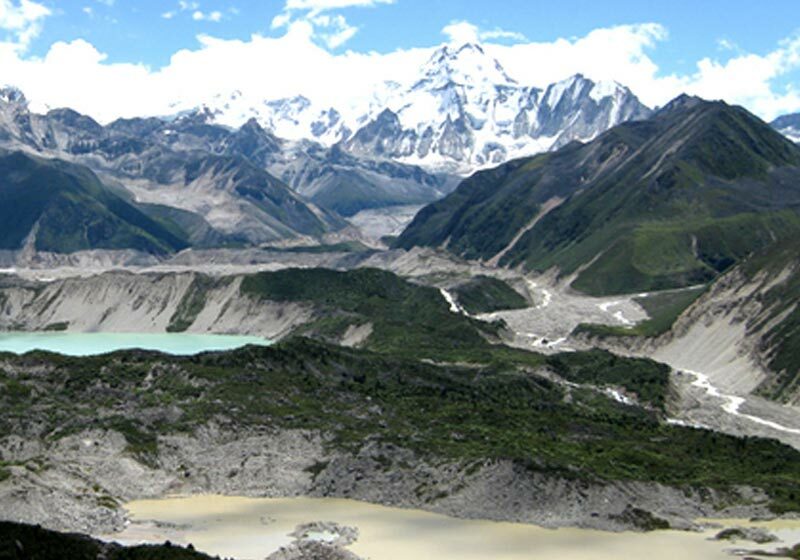 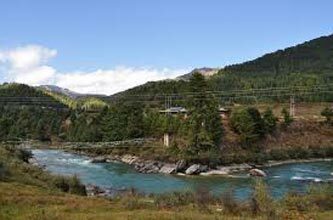 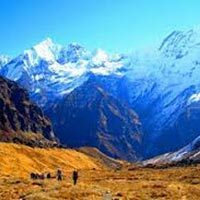 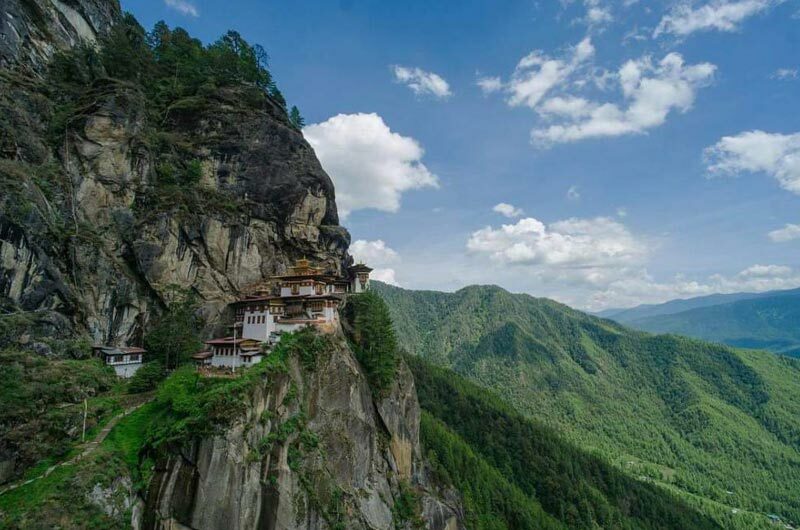 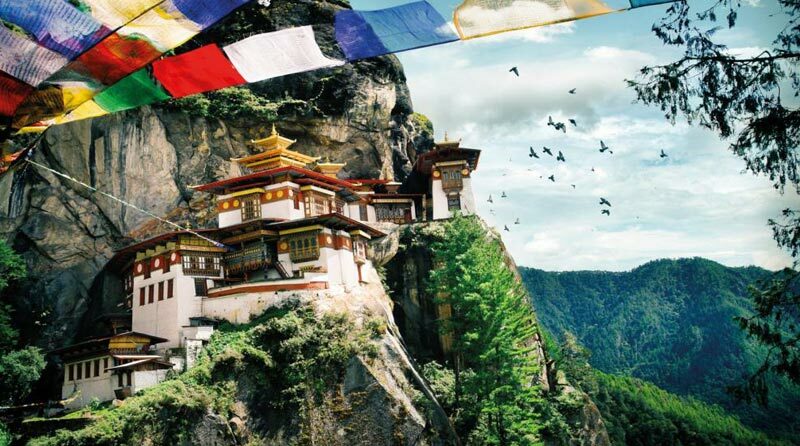 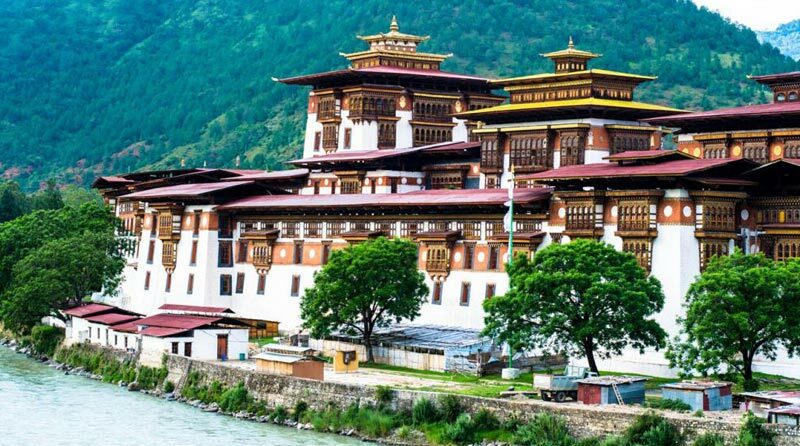 Highlights of Bhutan Tours .. 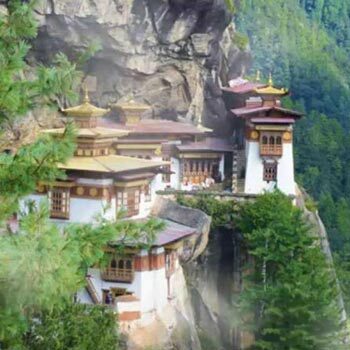 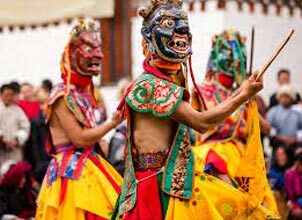 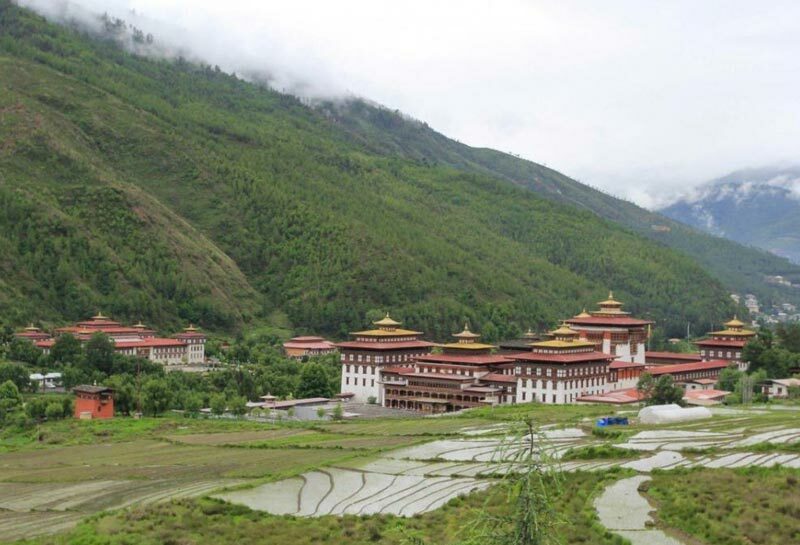 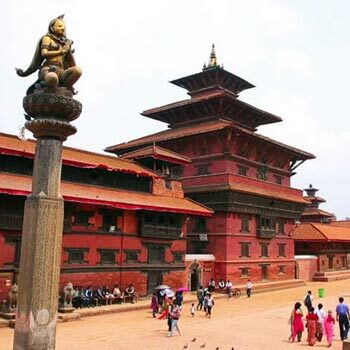 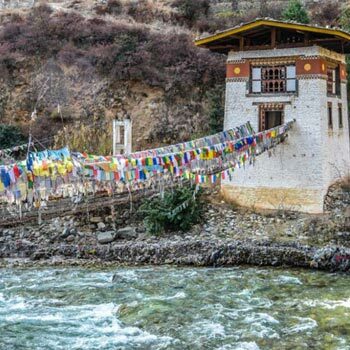 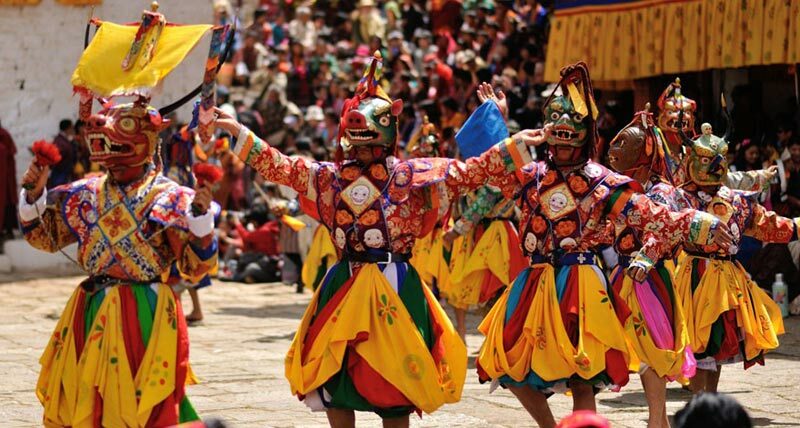 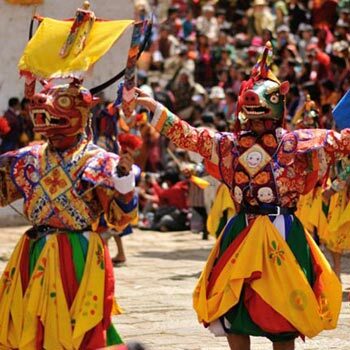 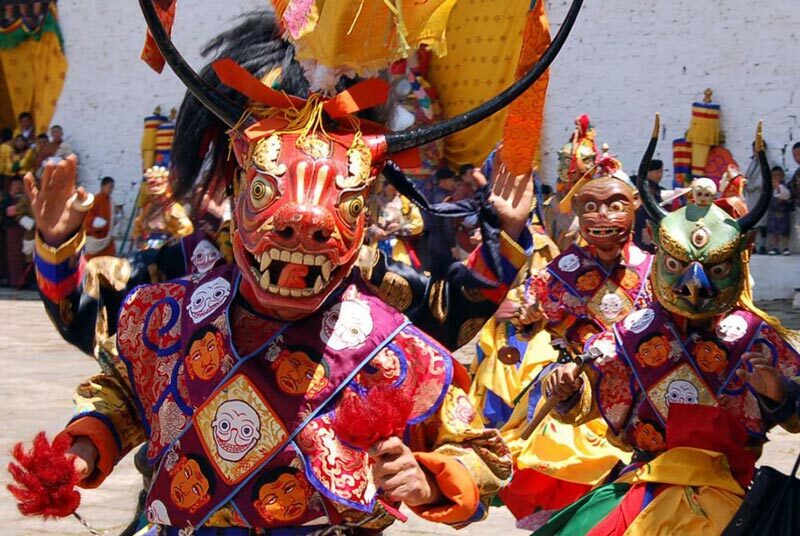 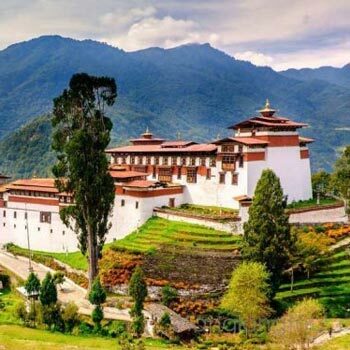 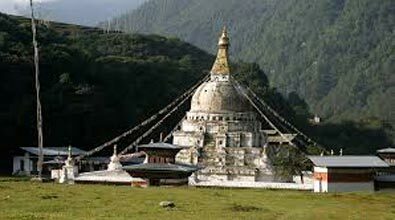 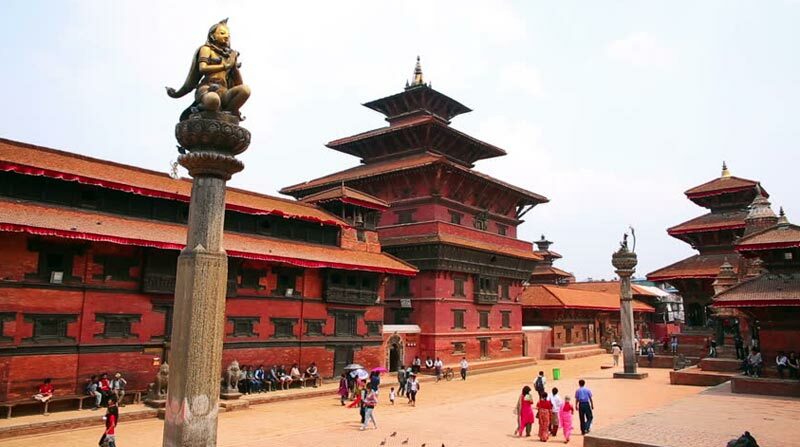 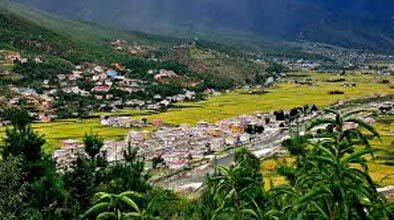 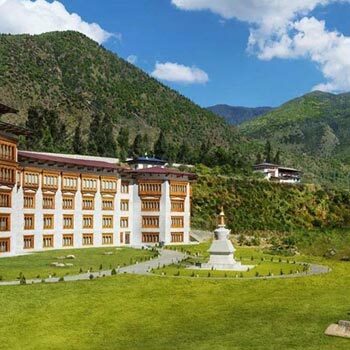 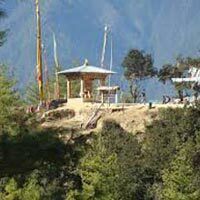 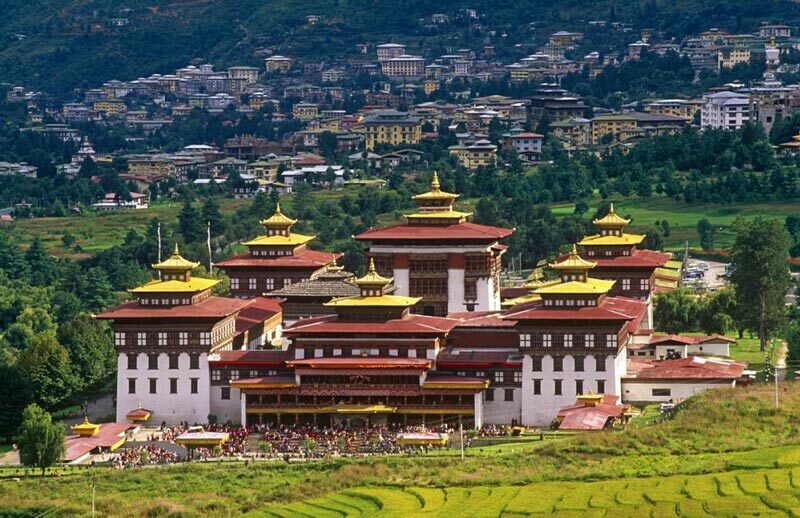 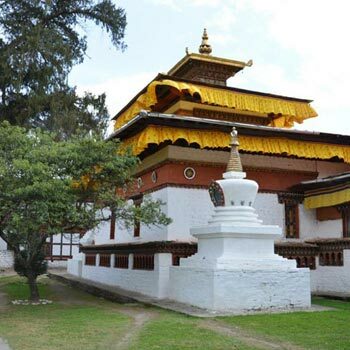 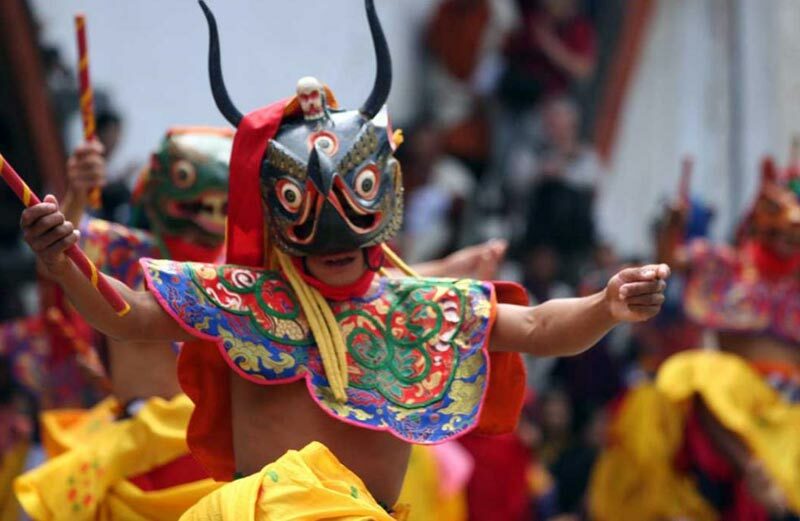 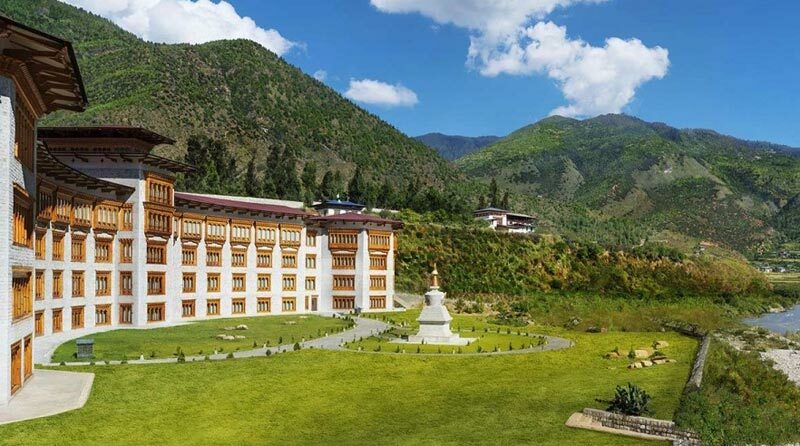 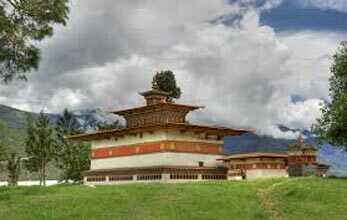 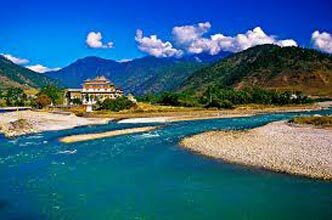 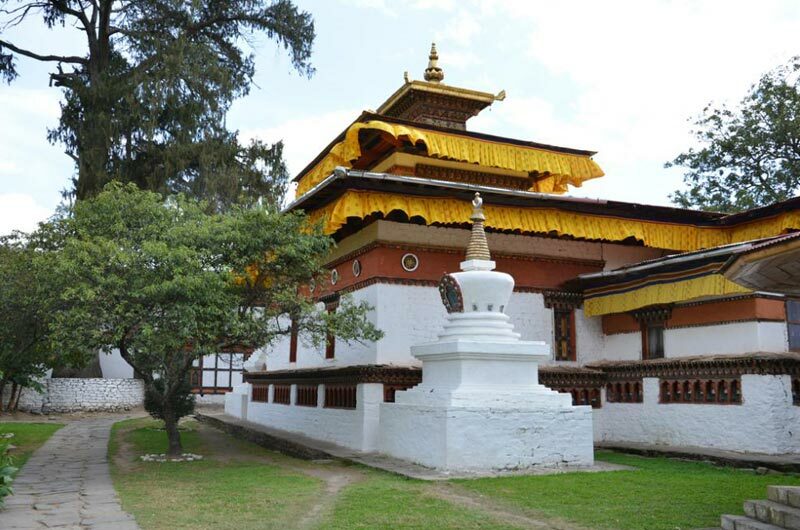 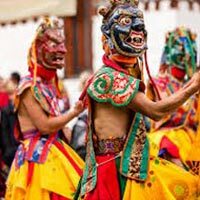 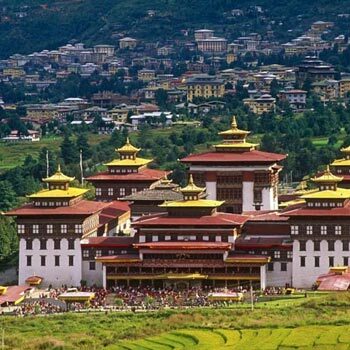 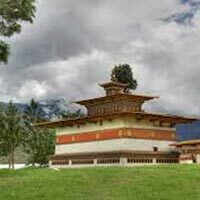 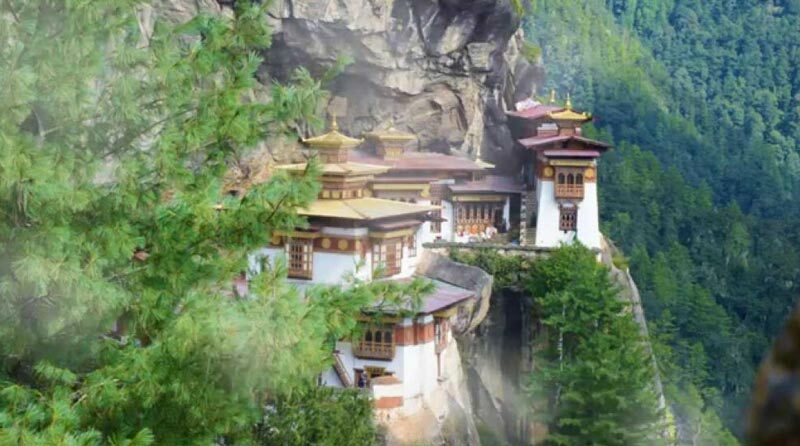 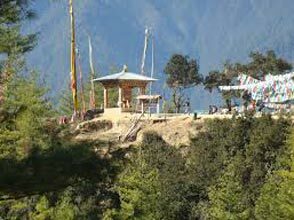 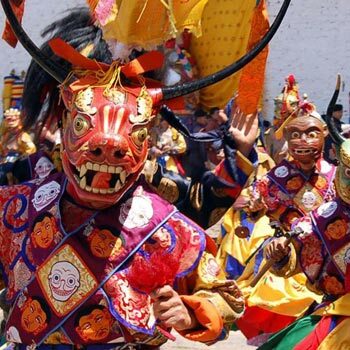 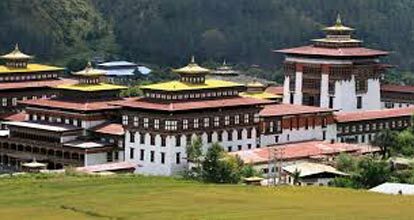 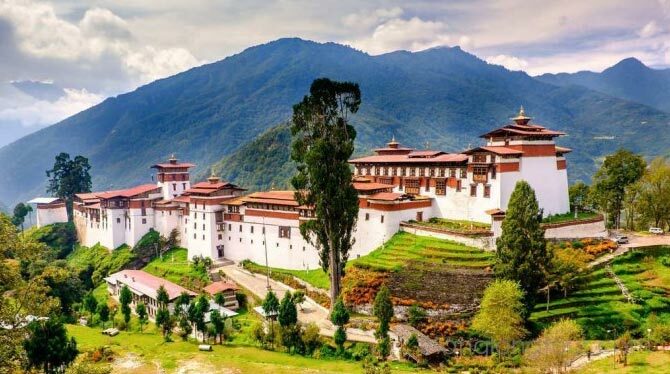 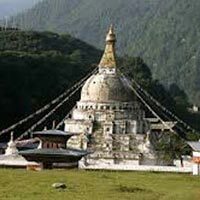 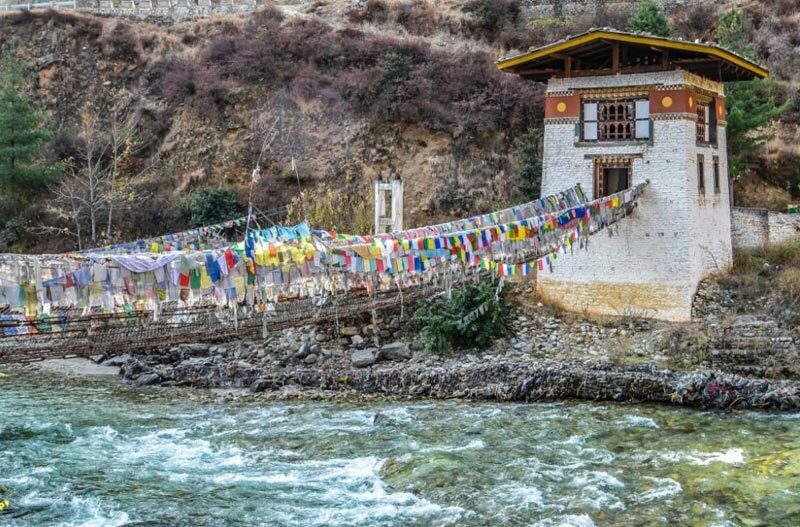 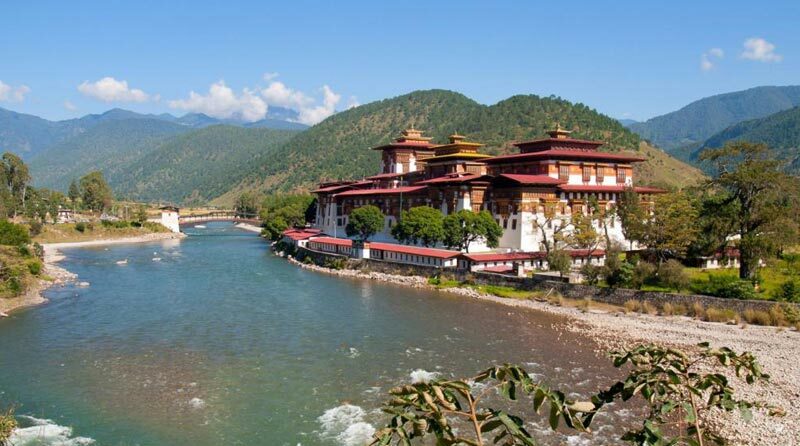 Highlight Of Bhutan Tour Is..
Best Of Bhutan Tours Is 9-D..
Chime Lhakhang Or The Templ..